Our members, our society, our lives. 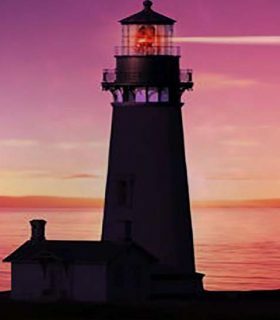 We are a beacon of knowledge, wisdom & positive change. The primary purpose of CEO Clubs Greece is to connect, inspire and educate business leaders, within a friendly atmosphere that nurtures innovative and unconventional thinking. To that end, we have created an exclusive and inspiring environment for successful CEOs and reputable Entrepreneurs who are dedicated to improving the quality of their lives and enterprise, through the power of shared experience and ongoing personal growth. The Club serves as an information source and resource for high-performing, established or growing businesses. It offers an outstanding opportunity for distinguished business leaders and CEOs to meet like-minded peers, exchange ideas while learning and making new significant acquaintances. CEO Cubs Greece, operates on the premise that the sharing of ideas between CEOs and entrepreneurs, is a powerful remedy to combat problems, challenges and economic turmoil. of friendship and unconventional thinking, on the basis of four undisputed values: Trust, Care, Share and Support.